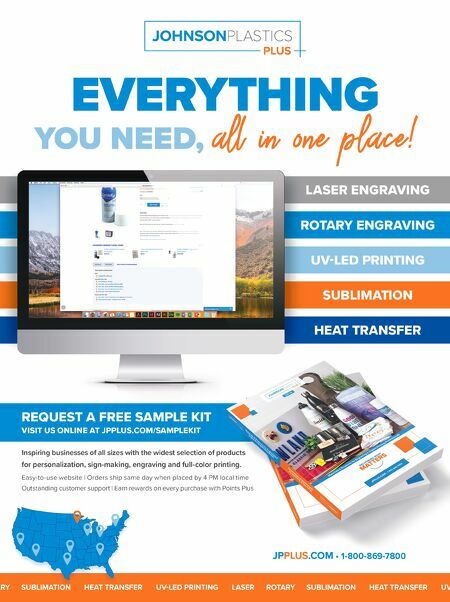 Authorized Distributors of: Toll-free (800) 527-7778 www.AirMark.com For more than 25 years, we've pushed the boundaries of commercial and industrial imaging equipment, providing companies across the globe with the sign-making production technology they need to win. Call the experts. Call AirMark. 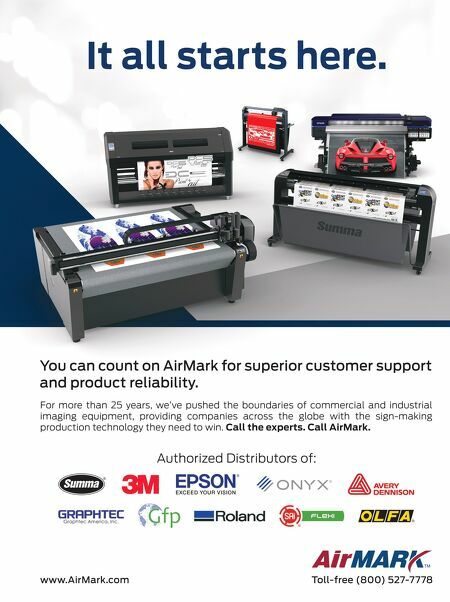 You can count on AirMark for superior customer support and product reliability. It all starts here.